The Sankat Mochan Temple is one of the most popular worship places in Shimla. 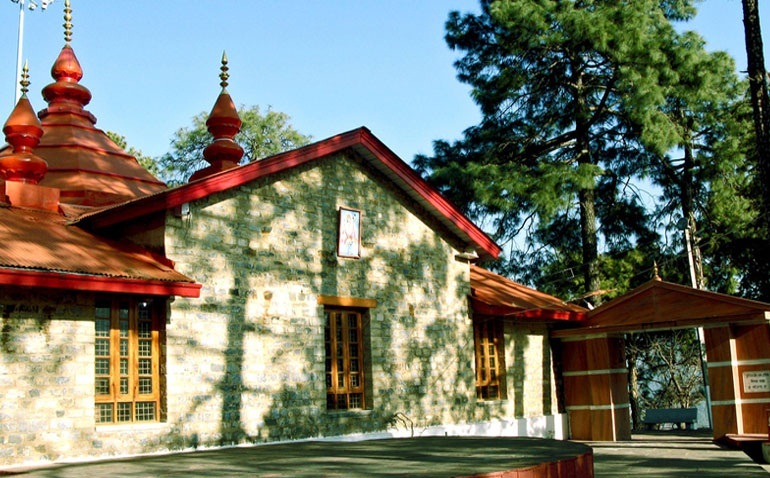 The temple is located in the midst of lush green trees just below National Highway 22. Tourists can see the Himalayan ranges and the widespread city of Shimla. The Sankat Mochan Temple houses the idols of Lord Shiva, Lord Rama and Lord Ganesha in separate complexes along with Lord Hanuman in the main temple. The temple of Lord Ganesha is designed in the South Indian architectural style. On every Sunday throughout the year, meal or Prasad is distributed, known as Langar. Besides, the temple also provides arrangements for marriage ceremonies and other rituals.